Santa Claus rides atop a fire truck at last year’s holiday parade on Milton Avenue in Ballston Spa. After this year’s parade, Santa will preside over the annual tree lighting ceremony. The Ballston Spa Business & Professional Association’s annual Ballston Spa Holiday Parade and Tree Lighting will takes place, Friday, Dec. 1. The step off time is 6:30 p.m., proceeding on Milton Avenue and ending in Wiswall Park on Front Street with Santa lighting the Christmas tree. The parade features fire trucks, floats, animals, kids and Santa parading down the main street of the village. 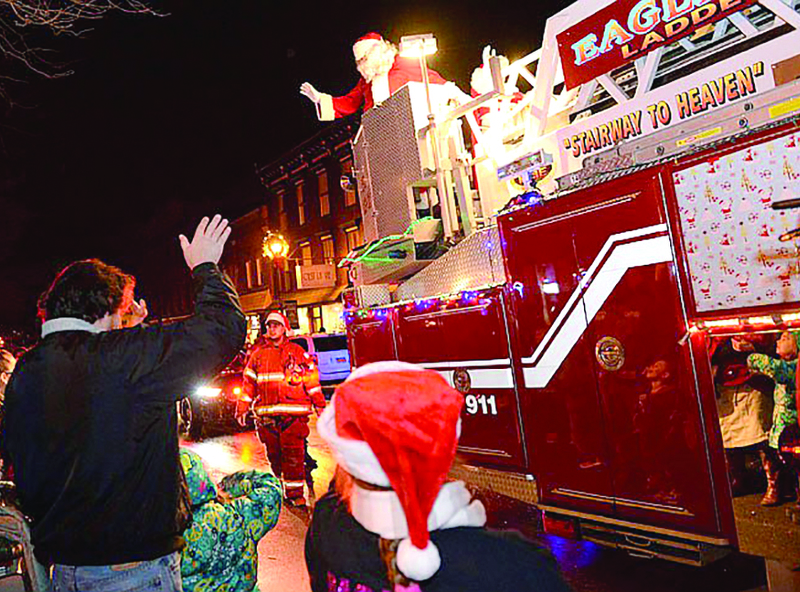 Once again this year, the parade will spotlight the Toys for Tots campaign, in partnership with the Ballston Spa Community Emergency Corps, Saratoga County Sheriff Department and U.S. Marine Corps. Volunteers from these organizations will be on hand to collect donations of new, unwrapped toys from spectators along the parade route as well as at the tree lighting. Organizations, groups or businesses that would like to take part can visit www.ballston.org to register, or contact Ellen Mottola at the BSBPA office at 518-885-2772 or info@ballston.org. The parade headlines a holiday-themed First Friday, Ballston Spa’s signature monthly event, which celebrated its 13th year in 2017. 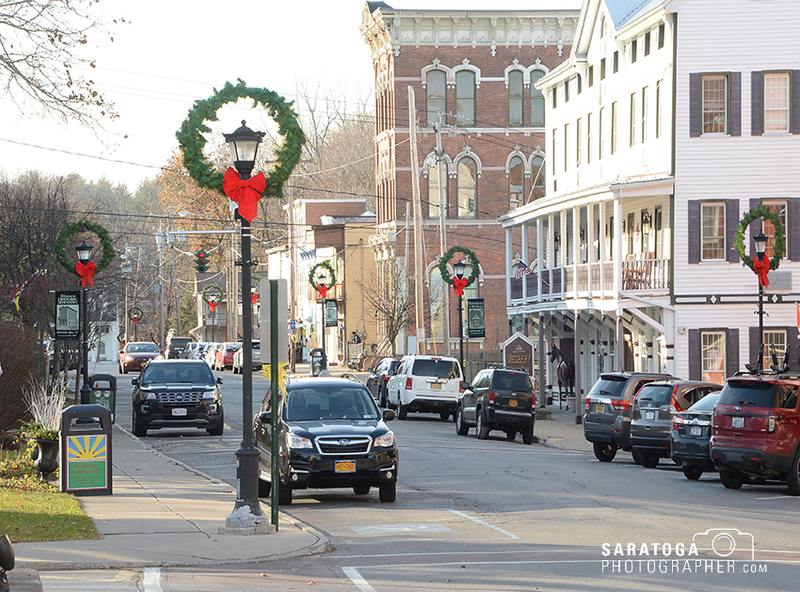 With the holiday season at hand in, businesses in downtown Saratoga Springs are readying their shops and restaurants to welcome visitors. 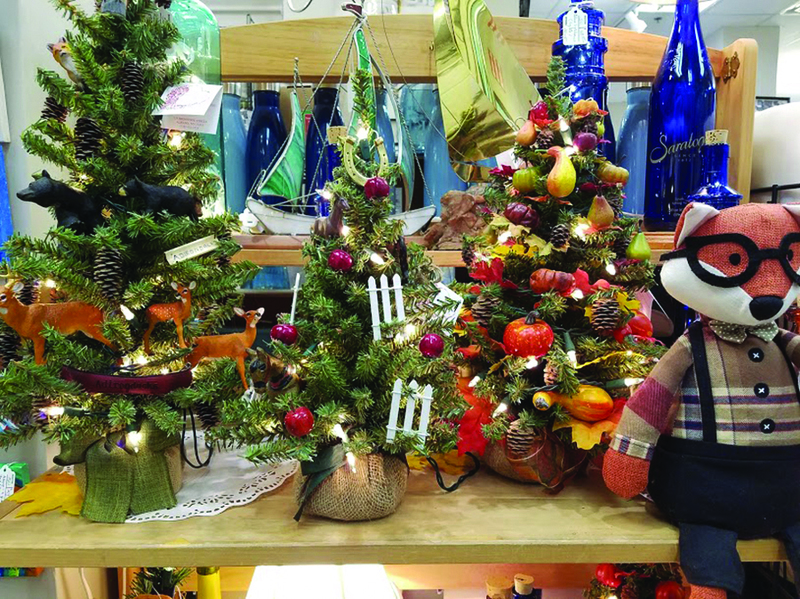 Many downtown businesses have long been part of well-attended events such as the Victorian Streetwalk and Christmas tree lighting, Black Friday, Small Business Saturday and Restaurant Week. There are also new businesses and new owners of existing businesses who are eager to become a part of seasonal festivities. Impressions of Saratoga among the businesses that has been part of the holiday scene since 1978. Maryanne Barker, co-owner and past president of the Downtown Business Association, stressed the importance of bringing people into the downtown area to shop, dine and be entertained. “All of our employees are local. We pay rent and we purchase as much inventory locally as we can,” she said. Dollars that stay in the city help to maintain the vibrant local economy. Her new business partner is Maddy Zanetti, who started working at Impressions as a teenager. The team has some new events planned for the upcoming season. One of them is a shopping night dedicated solely to local teachers. “This was Maddy’s idea,” said Barker. “We are going to offer finger foods from local food partners and tastings from local artisanal producers of hard cider,” she said. Teachers will have the store to themselves to enjoy some pampering while they browse and shop through the store. There will also be a raffle and door prizes. Zanetti said Impressions will be hosting other groups throughout the season. Working in concert with the Saratoga Convention and Tourism Bureau, they are going to host a similar event in early December for a group of about 80 people from out of the area. Zanetti echoed Barker’s comments about the importance of stimulating local shopping and dining, noting that at least $80 of every $100 dollars spent in town, stays in town. 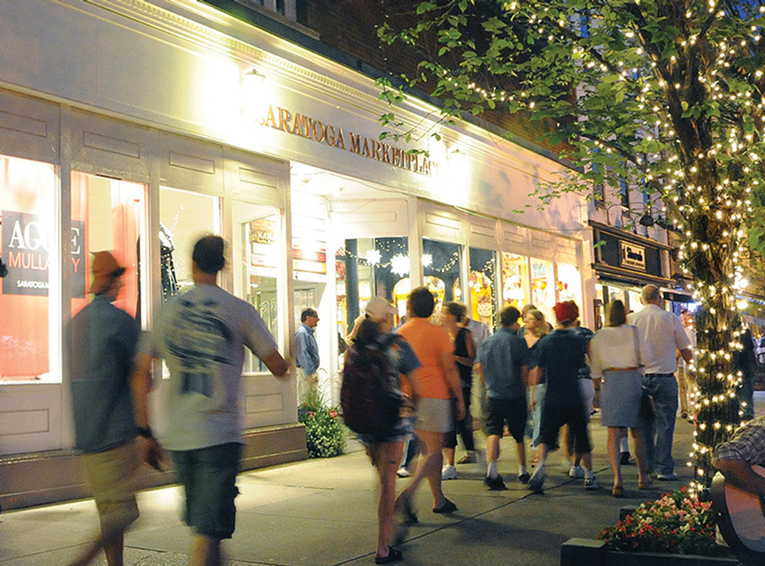 The Saratoga Marketplace at 454 Broadway in Saratoga Springs is home to more than a dozen eclectic shops and galleries s offering an assortment of gifts for people doing their holiday shopping. Downtown Saratoga Springs in the 1970s was a different place than what it is today. Shop owners and business people were vacating the historic buildings that lined Broadway in favor of shopping malls and corporate business parks. Today, the city has thriving downtown community, which has become a destination for people.